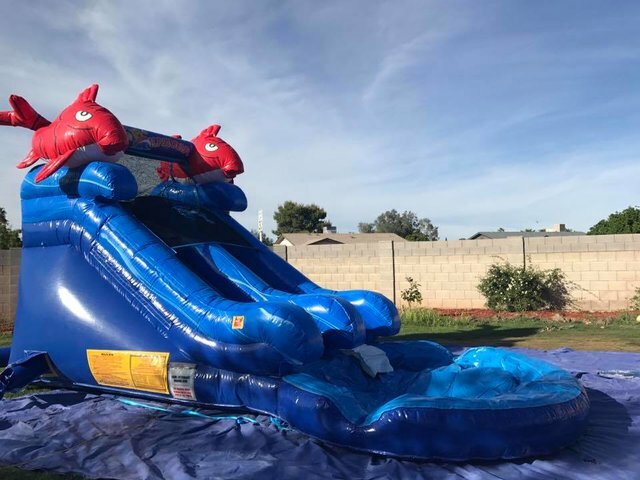 11ft Lil Kahuna | AZ Jolly Jumpers Party Rentals | inflatable rentals in Peoria, Arizona. Fun in the sun at an affordable rate! This slide 19L 10W 12Hand is perfect for your next event.